What Was It Like to Have Philip Roth as an English Prof? 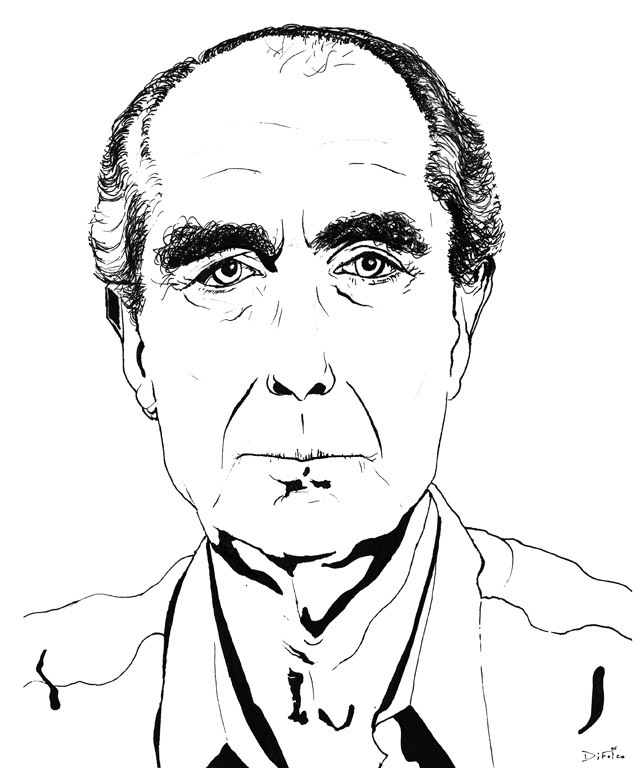 | Open Culture What Was It Like to Have Philip Roth as an English Prof? What Was It Like to Have Philip Roth as an English Prof? Looking back, I’ve come to understand that he was the best professor I ever had, not only because of his genius, but also because of his distance. We were a group of girls eager to please, to guess at what he wanted us to say, and to say that for him. We all wanted to hear about him, or have him tell us how to write, but that was something he steadfastly denied us. By withholding his own personality, thoughts and opinions, he forced us back on our own personalities, thoughts and opinions. He made us discover what we wanted to write about, and to write about it the way we wanted to. You can read the rest of her account here. I took a Creative Writing seminar with Philip Roth at Penn during my senior year–and it was one of the best college experiences I ever had. One had to apply to be accepted and I never thought I would be! But somehow, I was… I was intimidated to be in his class, but he was a thoughtful and encouraging professor who gave wonderful, insightful feedback. He also wrote a reference for me that opened so many doors! The fact that my parents went to the same high school in Newark–Weequahic– as he only sweetens the memory.